hd00:32Yellow ears of wheat swaying in the wind on the field in a sunny summer day. White clouds in the blue sky. Rural landscape. hd00:29Yellow ears of wheat swaying in the wind on the field in a sunny summer day. White clouds in the blue sky. Rural landscape. 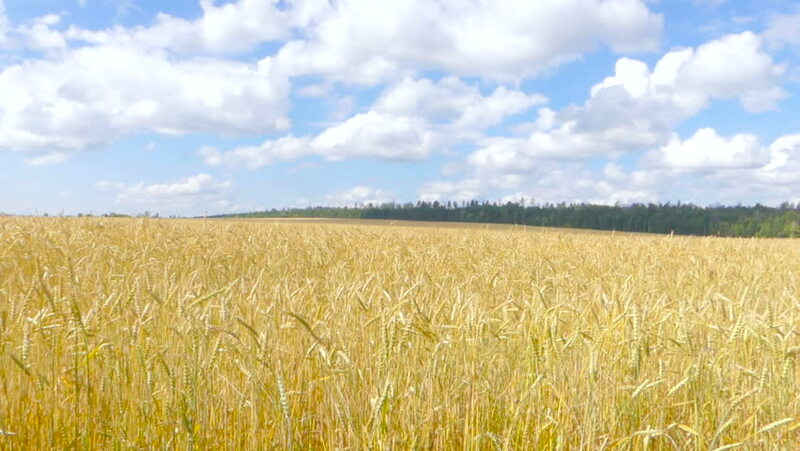 hd00:25Yellow ears of wheat swaying in the wind on the field in a sunny summer day. White clouds in the blue sky. Rural landscape. hd00:27Yellow ears of wheat swaying in the wind on the field in a sunny summer day. White clouds in the blue sky. Rural landscape. hd00:30Yellow ears of wheat swaying in the wind on the field in a sunny summer day. White clouds in the blue sky. Rural landscape. hd00:28Yellow ears of wheat swaying in the wind on the field in a sunny summer day. White clouds in the blue sky. Rural landscape. hd00:12White clouds flying on blue sky over yellow field Wheat Time lapse.